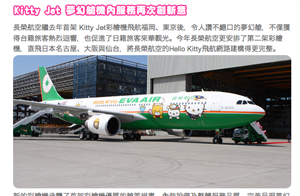 Here’s something new in airline marketing: Japan’s Hello Kitty Airline. Certainly is adorable, although I’m not sure adorable is what I want from an airline. You can book your flight right on the site. I wonder if they’re pet-friendly? While we’re on the subject of cats, here’s one who ought to have his own music school.